Christmas Parades are a great FREE way to celebrate the Holiday Season! 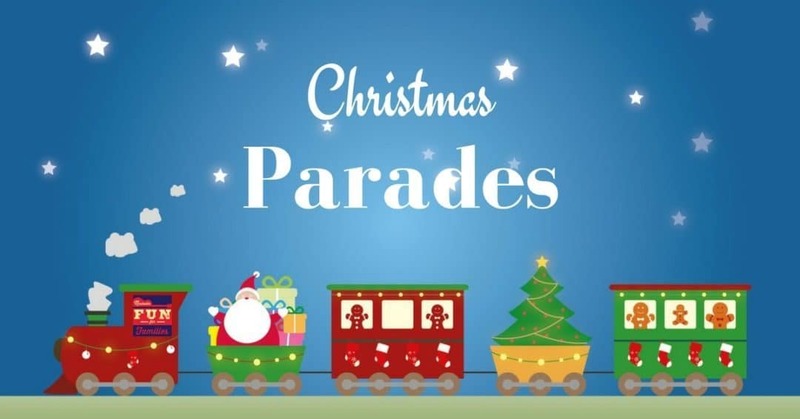 Start your holiday season off right by attending a Christmas parade! Parades are a great way to have some family fun this Christmas. Connect with your community, see a marching band or two and enjoy some free holiday entertainment. There are lots of parades happening all over Middle Tennessee, and we did not want to miss one (or let you miss one!). So, click on a county below to get the details for parades in your area. Find more holiday fun including the best places to see holiday lights, where to go to visit with Santa, and more in our annual Nashville Family Fun Christmas Guide.